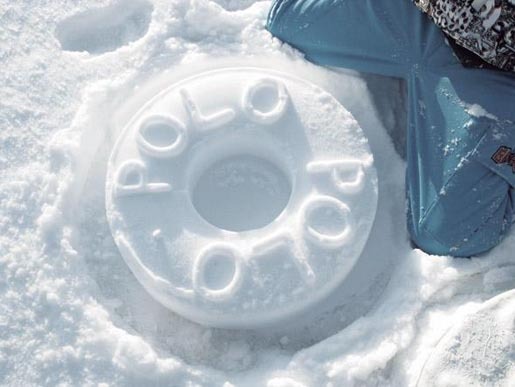 Polo mints, the Nescafe sweets known for their ice cold effect, became the brand of the winter snow last year. 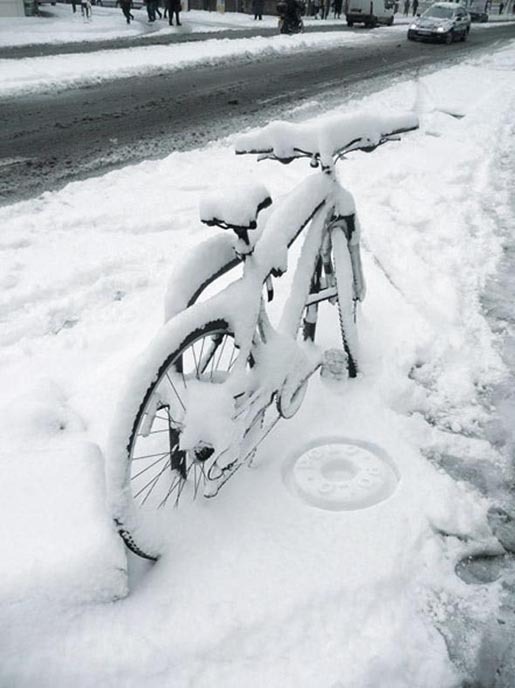 In December 2009 the entire UK was blanketed in snow. This was a brief opportunity to use snow as a blank canvas, an original and pure medium. 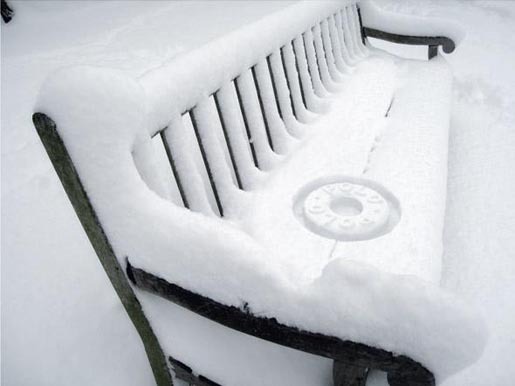 Taking advantage of the adverse weather, JWT London produced a tactical ambient idea, a ‘Polo snow stamp’. When stamped in thick fresh snow it left a near perfect replica of the iconic mint, illustrating the white, fresh nature of the mint. The campaign has won a Gold Outdoor Lion at Cannes International Advertising Festival 2010. 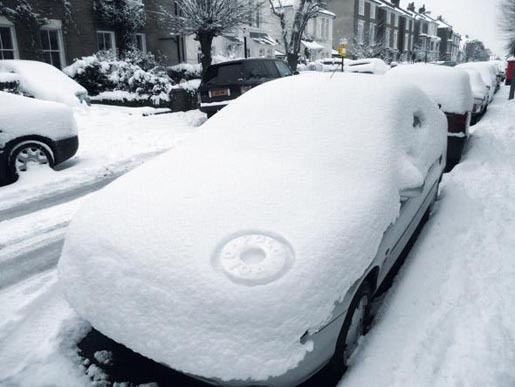 The Snow Stamp campaign was developed at JWT, London by executive creative director Russell Ramsey, creative director Jason Berry, copywriters/art directors Phillip Meyler and Darren Keff.